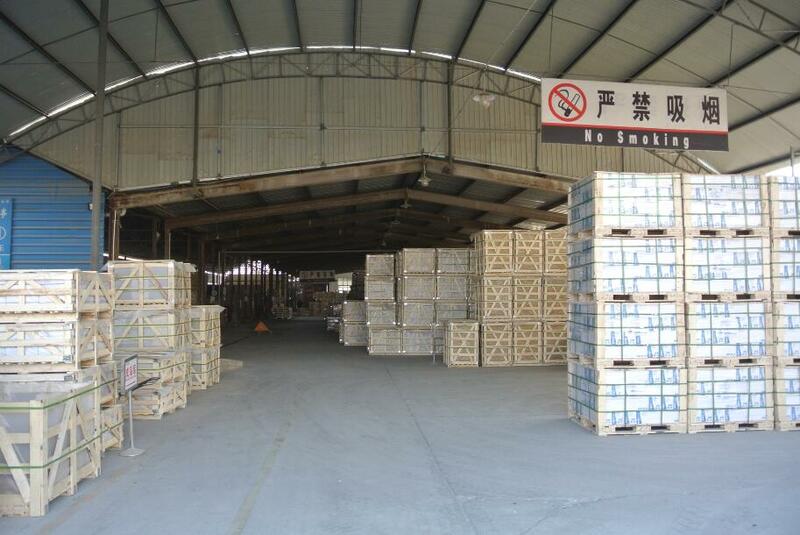 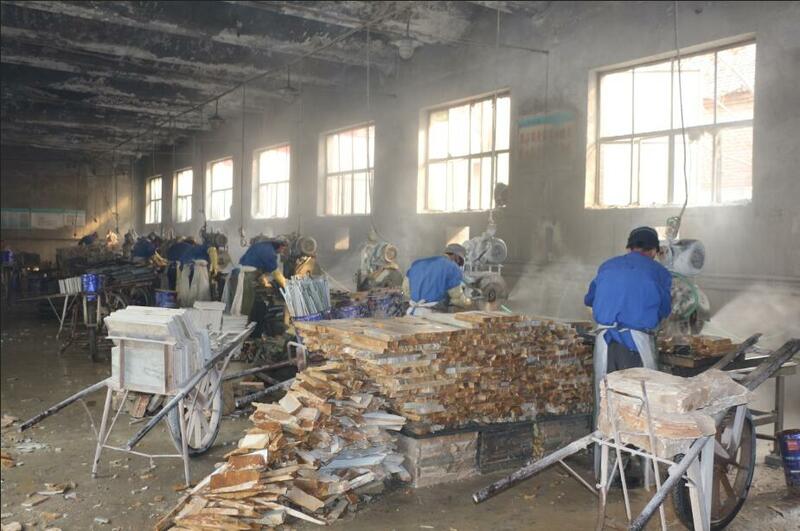 Description:Natural Stone Panel manufacturer / supplier, offering Stacked Stone,Natural Stone Cladding, etc. 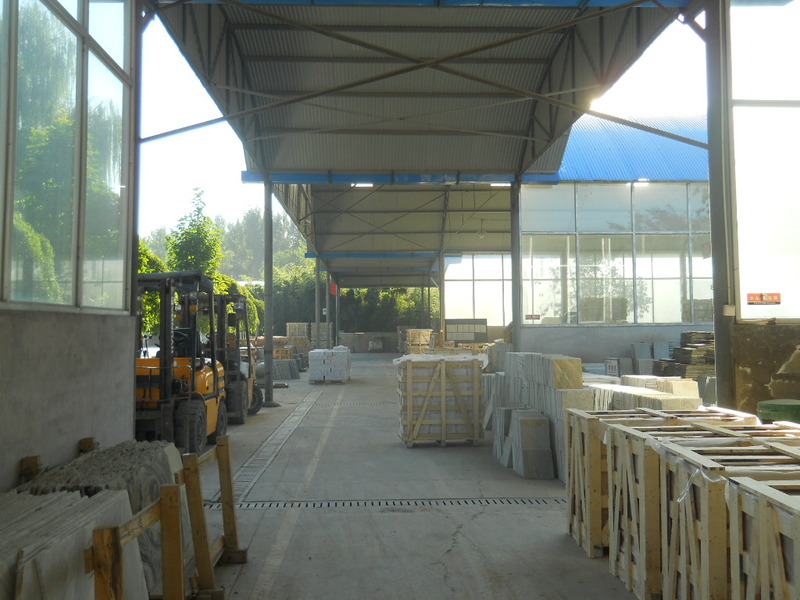 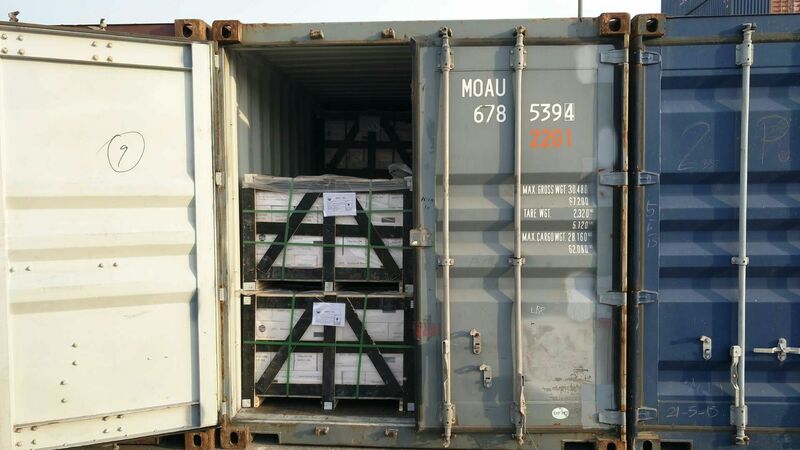 , offering Stacked Stone,Natural Stone Cladding, etc. 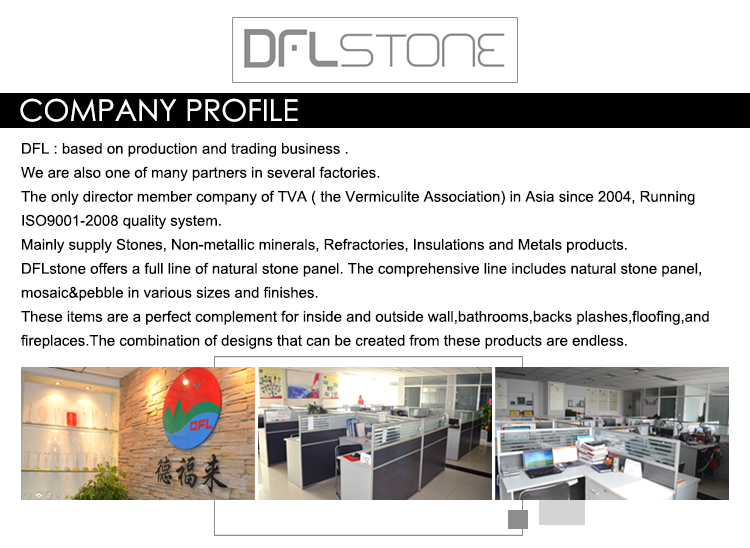 Our company offers high-quality Stone Panels,Natural Stone Panel,Natural Stone Cladding,Stacked Stone,Stone Mosaic,Stone Pebble, etc.We sincerely hope to establish business relationships and cooperate with you.